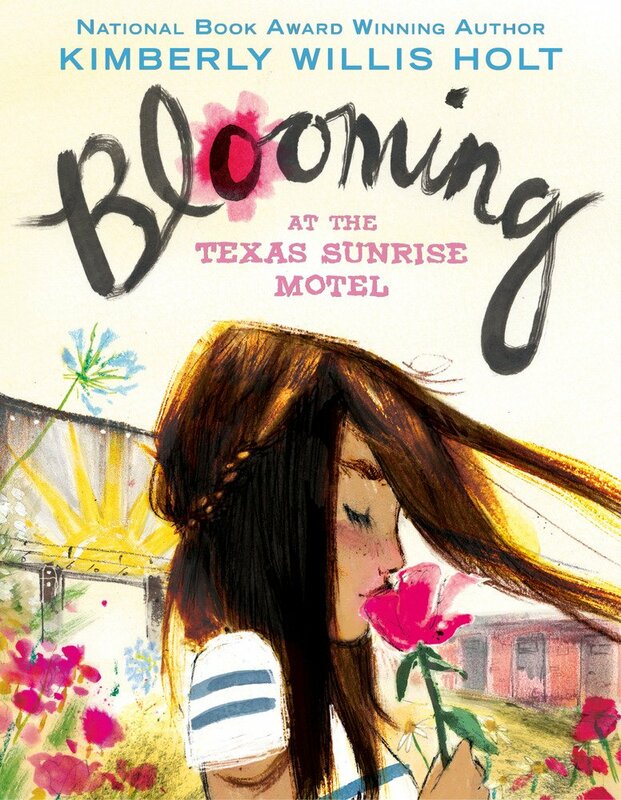 In Blooming at the Texas Sunrise Motel, when thirteen-year-old Stevie’s parents are killed in an accident, she’s uprooted from her New Mexico home and sent to live in the Texas Sunrise Motel with a grandfather she doesn’t remember. Though grandfather Winston is standoffish, Stevie quickly connects with the motel’s eclectic group of people, including a cute boy her age named Roy. Living in the same room where her mother grew up sparks Stevie’s curiosity about her parents’ kept-quiet past; grandfather Winston coolly avoids personal topics. Instead of enrolling Stevie in public school, she’s sent to the same woman who homeschooled her mother—the ancient and narcoleptic Mrs. Crump. Here, Stevie finally begins to piece together the puzzle about what her mother was like as a girl. 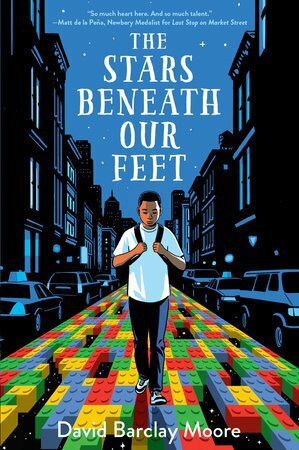 In this moving middle grade novel, Stevie struggles to cope with choices that are being made without her consent. Just as she’s settling into Texas, an unknown aunt invites Stevie to Louisiana. Now it’s up to her to decide between living with fun and loud cousins or returning to her seemingly detached grandfather and the motel’s motley cast of characters. Stevie’s comfortable world has ended; she’s adrift in new beginnings and explorations. Kimberly Willis Holt‘s effective use of plant imagery throughout will not be lost on readers. Stevie parents ran a fruit and flower stand, her Louisiana cousins are in the nursery business—digging in the dirt is in Stevie’s genes. Discovering where Stevie puts down roots is the heart of this gentle, character-driven, and finely crafted story. Click here to see Holt’s book tour schedule.